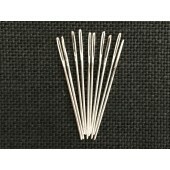 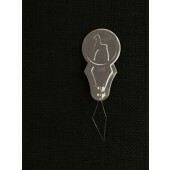 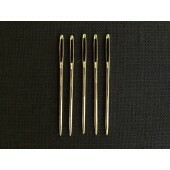 Nickel plated tapestry needles for cross stitch and tapestry. 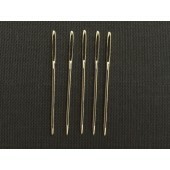 These lovely needles have a blunt, round end to pass between the fabric's threads without splitting them. 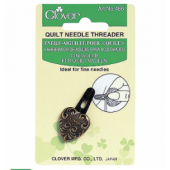 Great for cross stitch, needlepoint, petit point and plastic canvas work. 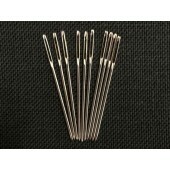 Supplied loose, without all that pesky cardboard packaging, in a small self-seal bag (needles shown are not actual size).